The LC8c is the most compact performance engine on the market, and the 790 ADVENTURE R’s version was specifically adapted to the needs of serious offroad adventure riding: minimal vibration thanks to two balancer shafts, a 6-speed sequential gearbox, and advanced engineering for weight optimisation. The exhaust is made from stainless steel, as is the muffler, which has been designed to be as small and light as possible to aid mass centralisation. This compact muffler is positioned as high as possible for better ground clearance. The KTM 790 ADVENTURE R is ready to conquer all extremes. Its tubular CroMo steel frame and lightweight steel trellis subframe are engineered to be compact but strong, to handle harsh conditions. 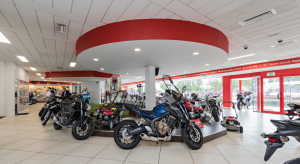 A steering damper aids stability, while the heavy-duty spoked 21-inch front and 18-inch rear wheels with METZELER Karoo 3 tyres are specifically developed for offroad riding performance. The KTM 790 ADVENTURE R has several adjustable features to enhance rider comfort, including a higher or lower seat option, and six handlebar mount positions. 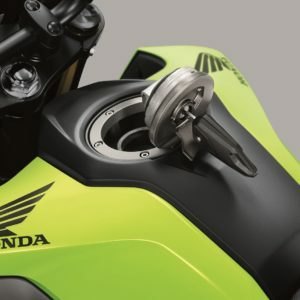 A low-slung fuel tank, which lowers the centre of gravity, improves handling, and allows the rider to move around more freely. Its long-distance race ergonomics are designed for extreme riding, and the easy-to-access air filter makes it simple to change on the trail. 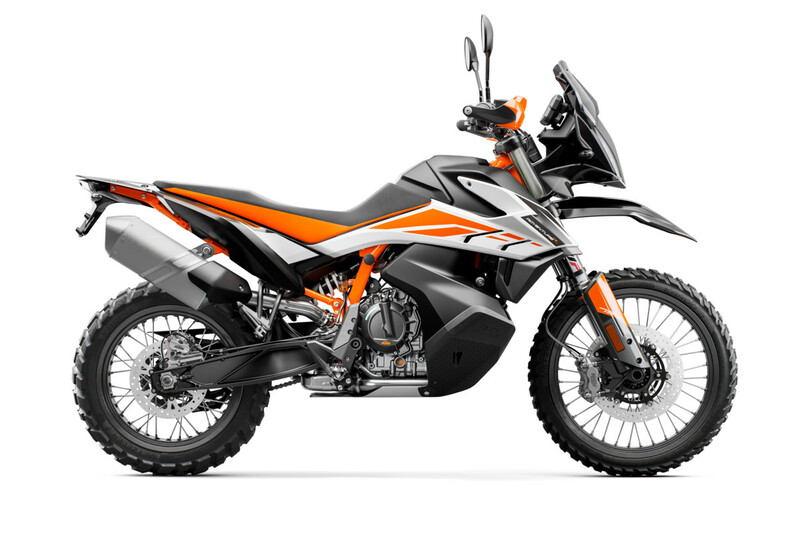 This all-new travel enduro concept is built around a lightweight and compact enduro-oriented chassis, and continues with sleek but impact-resistant bodywork, which not only offers protection for the motorcycle, but also reduces the overall weight of the 790 ADVENTURE R so it can be easily ridden further offroad. 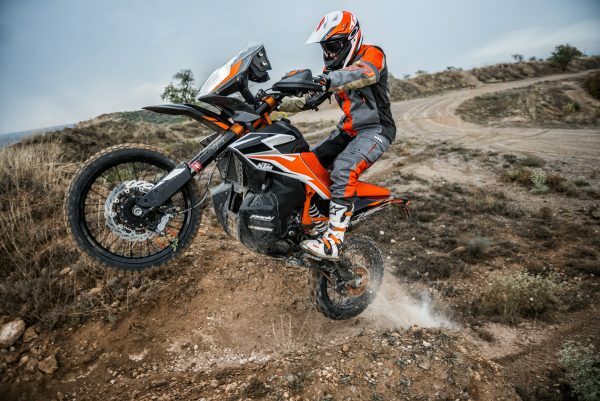 Its bold and agressive KTM design has been developed in parallel with the new Factory Racing rally bike. When you find yourself in a tricky situation, ABS, MTC and ride modes are there to assist in a variety of conditions. 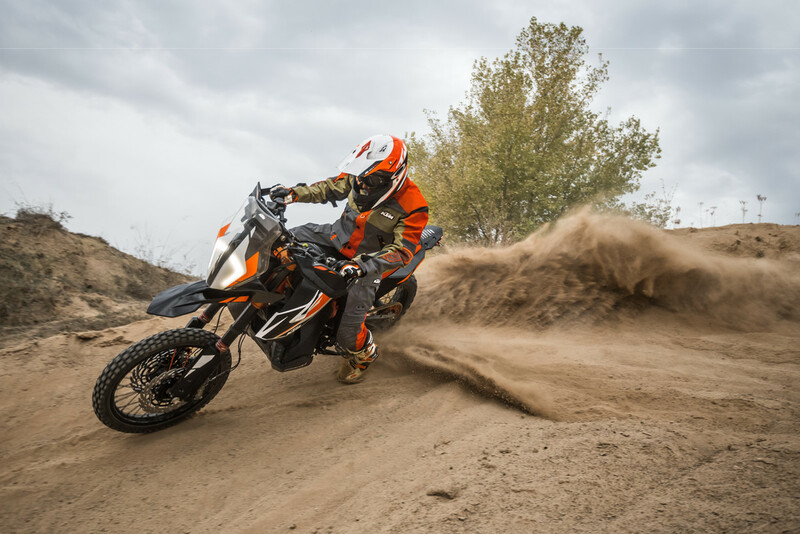 MTC (Motorcycle Traction Control) is KTM’s lean angle sensitive traction control system that reacts immediately if the rotational speed of the rear wheel is disproportionate to the riding situation. Rally mode allows a more direct control over the various functions, allowing the rider to determine the character of the bike more freely. 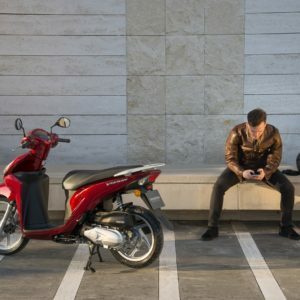 The rider can more precisely fine-tune the slip adjust to match the condition of the surface, the skill level of the rider and the requirements of the ride. 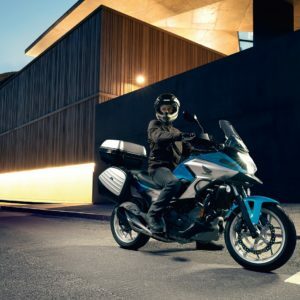 The Ride-By-Wire system electronically translates the throttle commands of the rider into optimum throttle valve positions for the current riding situation. 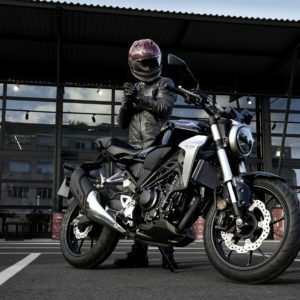 The Ride-By-Wire system electronically translates the throttle commands of the rider into optimum throttle valve positions for the current riding situation. 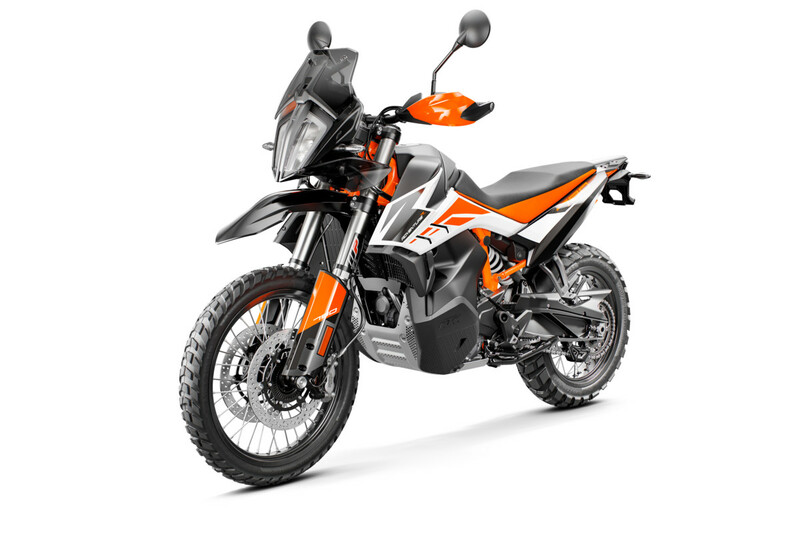 The KTM 790 ADVENTURE R is ready to rumble straight off the showroom floor, but when you need to set it up to suit your individual needs KTM PowerParts boast a wide range of accessories to enhance your riding experience. 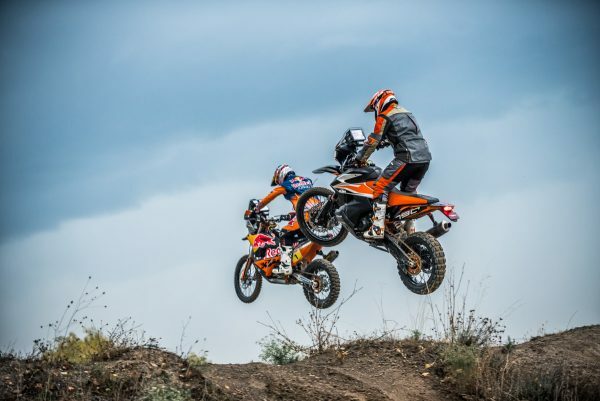 All KTM PowerParts are developed specifically for their chosen machine, guaranteeing KTM riders only get parts that perfectly complement their ride and provide that important ‘factory fit’ straight from the dealer.